It is really annoying when we forget to cancel any digital service after finishing free trial period. Few days earlier, master card introduced a solution for this issue. According to that blog post merchants will explicitly ask consumers, before charging dime after renewing every month. Later on Mastercard clarified that, this solution applies to only physical products, not for those subscribers who ask for digital services. Physical products include such things that people get delivered to their door like clothing and medicine, while digital services are different apps like media service apps, different games and education related apps. 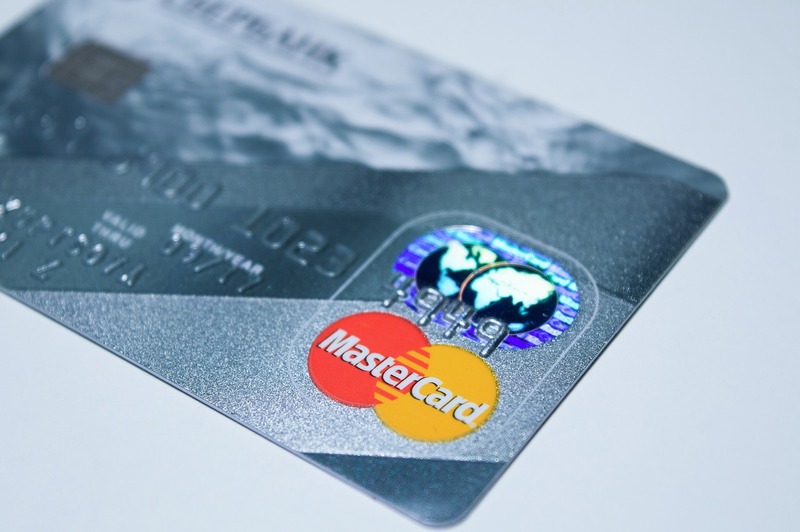 Well this update annoyed digital service prescribers, who were happy to know that the nice step has taken by Mastercard, but after updated blog post, it has cleared that this solution is not for them at the moment. "There’s a lot of fuzziness [especially] in health care products, skin care products, vitamins...", explained Chaiti. Adding further, "those physical products are where we are seeing the most complaints". So it has cleared that MasterCard has provided the solution of those subscribers who want to cancel or renew for more services.